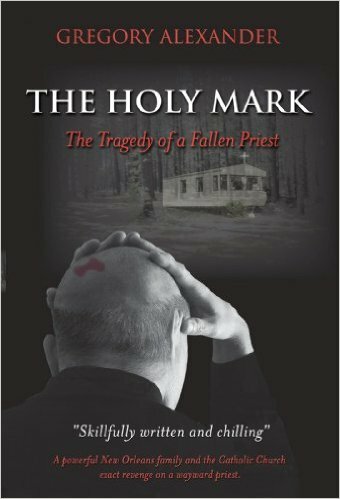 I am excited to announce that I have recently completed the narration for the excellent book The Holy Mark: The Tragedy of a Fallen Priest, written by Gregory Alexander. Get your copy now from Audible.com or Amazon.com. The audio book version is published by Todd Barselow of Auspicious Apparatus Press. Below is the retail sample of the audio book of The Holy Mark. Here are details on the paper and ebook on Amazon.com.